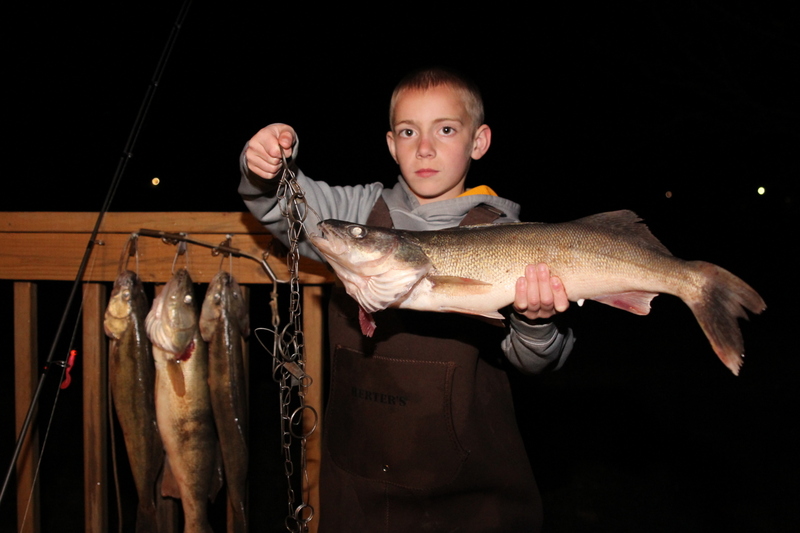 Check a complete guide to “Fishing the Maumee River Walleye Run”. 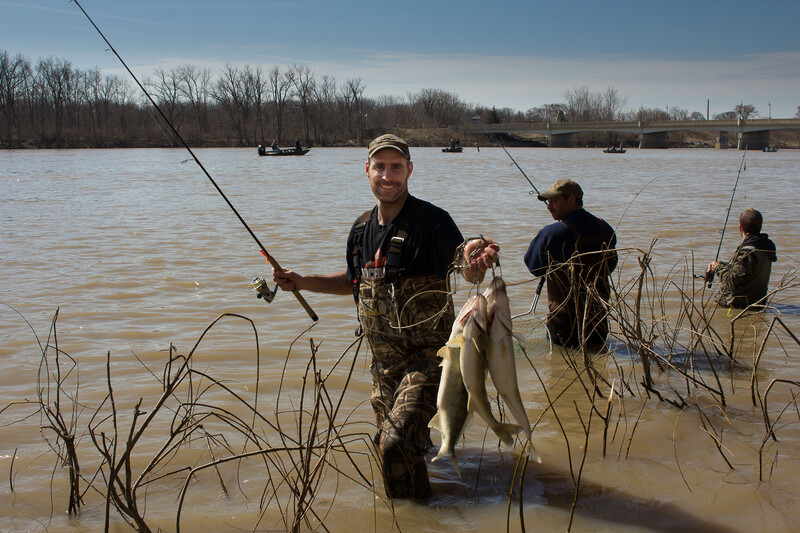 This book goes in-depth on all the ins and outs of fishing the river. In addition, there is a second book offer for those bow hunters. This book, "The Ultimate Bowhunters Gear Guide” offers bowhunter’s in inside look at selecting the right gear for hunting. To order the books click here. 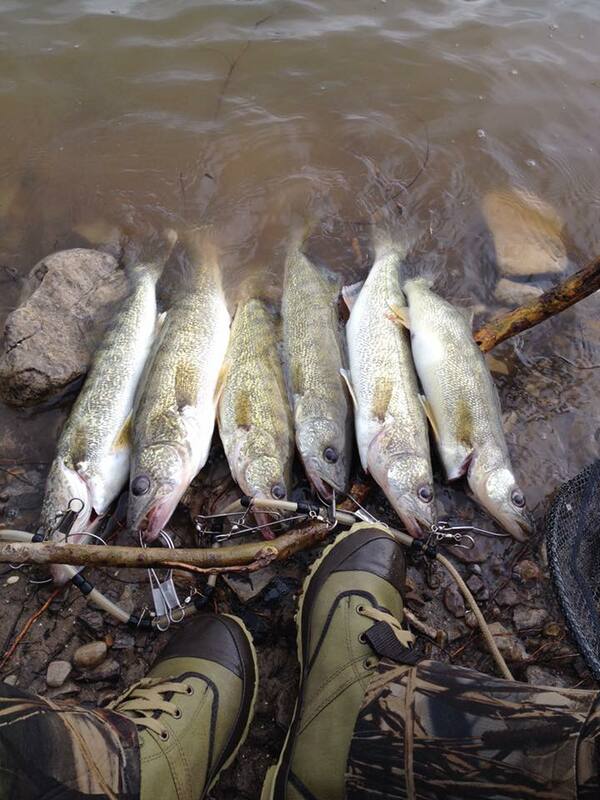 3: Fishing Report via Facebook! 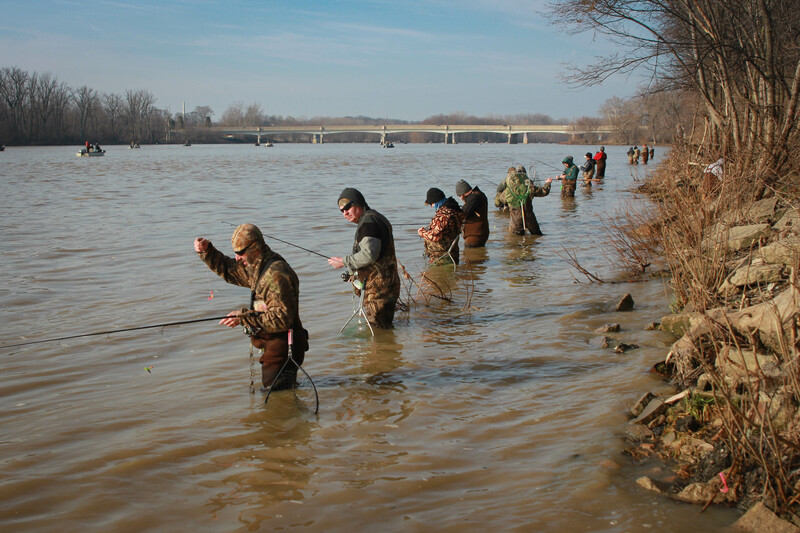 Each week we'll publish a weekly tip to make you more effective at fishing the Maumee River. 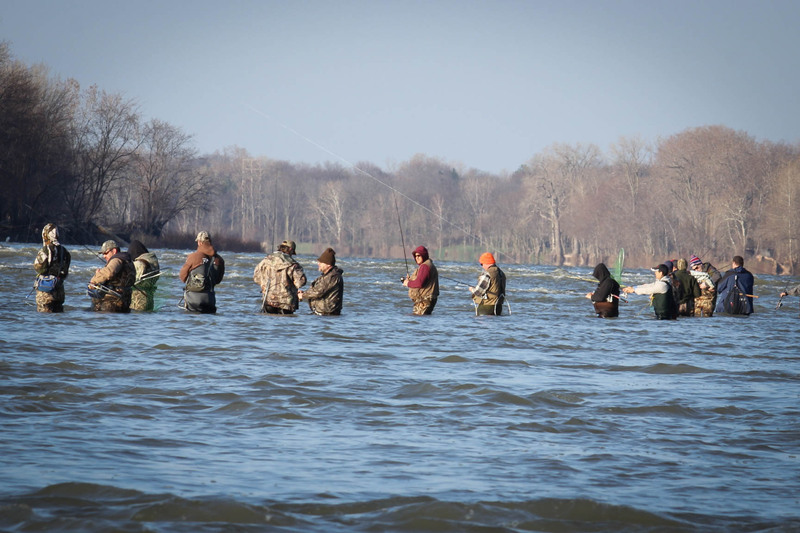 Subscribe to the Maumee River Walleye Run YouTube channel here to get notified when tips are published.